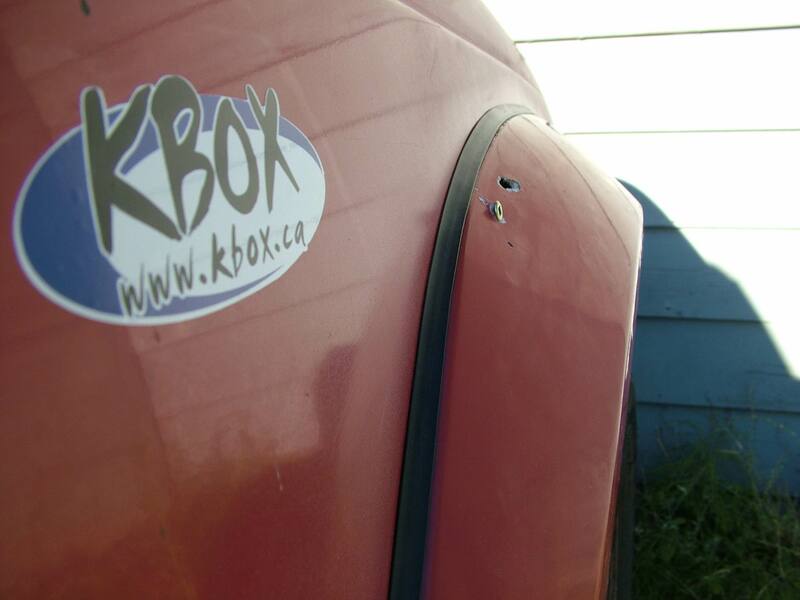 Replace your worn, brittle, and even painted over fender flare trim with another quaility kbox product. This trim will come in one length of 22 feet which may be cut to fit by the installer. Kit contains enough trim to cover the 1982-86 Supra/Celica models. Kit also includes adhesive to apply trim to the fender flares.